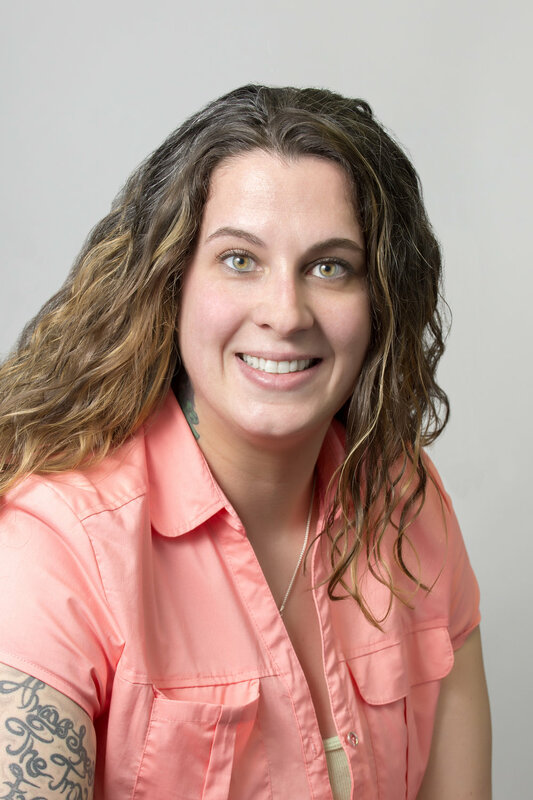 Ms. Shutt has obtained her Associate’s degree in General Studies with a focus in Human Services from Lehigh Carbon Community College. She has been working in the human services field for the last 13 years. Her work experiences range from providing Home Health Care to working with the ARC of Susquehanna Valley. Ms. Shutt has been with Success Rehabilitation Inc. for the last six years. During her employment, she was a unit leader at one of Success’ offsite home before being promoted to Associate Day Program Instructor. Ms. Shutt maintains certification as a Certified Brain Injury Specialist. She is also currently co-chairing Success’ Mentorship Program, is a member of Success’ Vocational Program Team and is involved with the Executive Marketing/Outreach Committee.